?Material:95%Cotton+5%Spandex ? 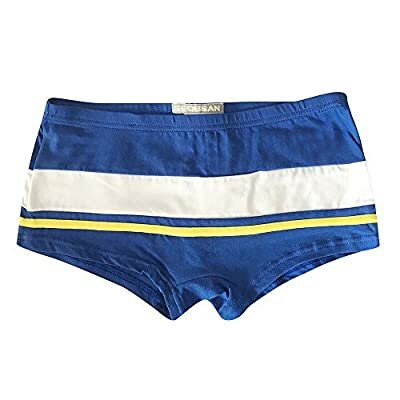 Pure Cotton?MIxed wiht high quality cotton and spandex,natural material of mens boys boxer briefs keep skin friedly & delicacy,retain color and fit for repeated washing. ? 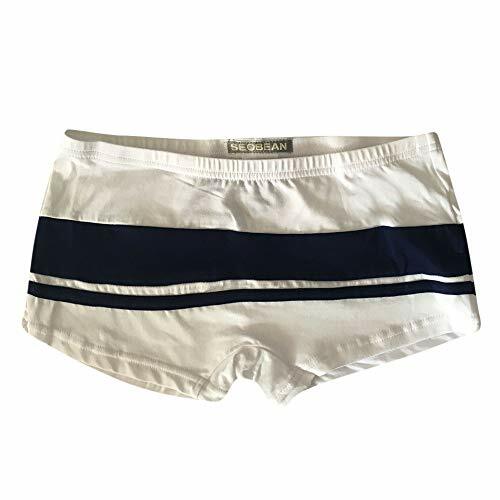 Super Comfortable and Soft?Natural cotton keeps the boxer briefs underwear dural stretch,elasticity and good water absorption.Its breathable feature make the mens and boys underwear comfortable to wear all day long.Every man or boy deserves a right pair of boxer briefs. ? Excellent Workshop: The man boy boxer briefs is designed for 3D Pouch with a U-Shape convex design. It provide you with more room to feel free. High-tech sewing work has made it possible to strengthen the seams of this man's briefs. Do not roll up or rise.Perfect fit sprorts,sedentary all day. ? 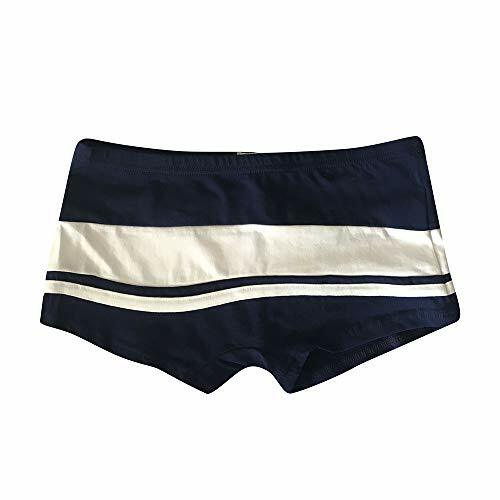 Duable waistband and seams: Waistband stay put and stretchy comfortable and good seams so you don't experience scratching or pulling.Won't fade and shrink after many washing.